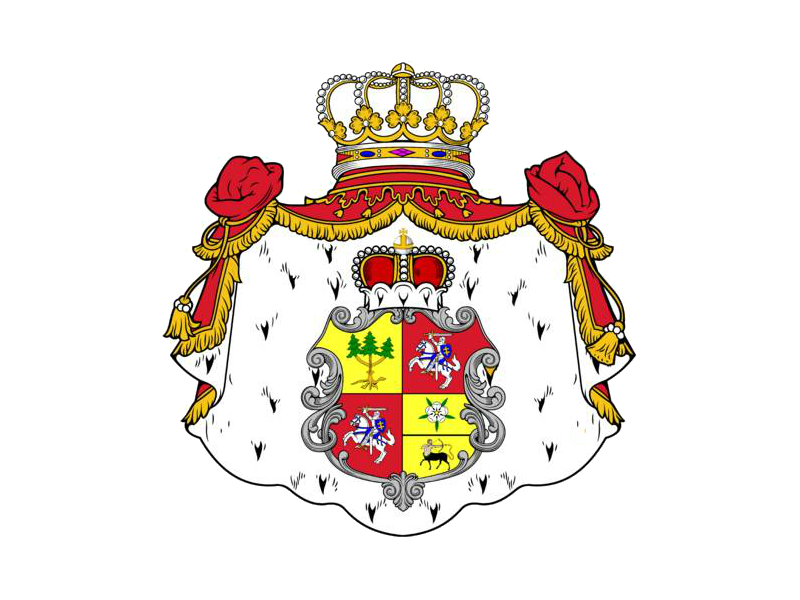 Ministry in the Royal Parliament is for the purpose of supporting and assisting His Imperial Majesty King Roman I in the administration and progress of the Kingdom of Europa and Grand Duchy of Lithuania towards full recognition and acceptance by the European Union. 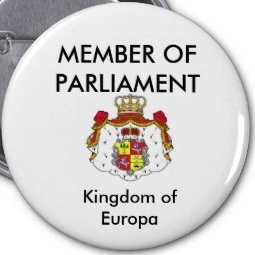 A Declaration of Royal Sovereignty over the lands of His Imperial Majesty's Realm and Grand Duchy has been submitted to the United Nations General Assembly and the the European Union (see below). If you would like to join the Ministry you should complete and submit the requirements for a Diplomatic Passport. Applicants are preferred who have suitable Qualifications/Experience/Skills, and who have residence/affiliations in/to Lithuania, Belarus, Ukraine, Moldova, and Latvia. All applications will be considered, and refund made to unsuccessful candidates.